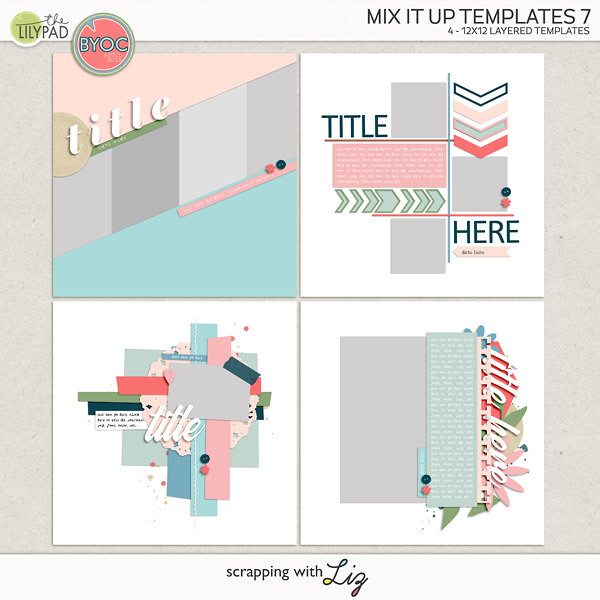 Scrapping with Liz: Week 10: Hikes, Hair Cuts and Homeschool Convention! 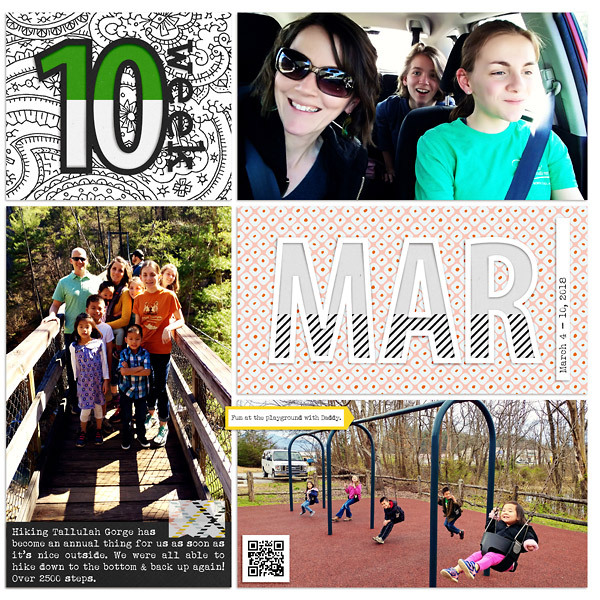 Week 10: Hikes, Hair Cuts and Homeschool Convention! This week started out great and ended great. On Sunday we went for a hike at Tallulah Gorge (a must see if you are ever in North GA or WNC). We hike it at least two times a year. All the way down and all the way up. I couldn't get a conclusive number of steps but I think it's somewhere around 2500 total. I did that all while carrying a 32 pound 3 year old. On Tuesday I could barely walk up and down our stairs my calves were SO sore. But it was totally worth it. Monday was a normal day of school and music lessons. Then Tuesday my 2nd born and I were off for hair cuts. Always fun. Actually I can't believe I've been to the salon 3 times in the last 6 months to get my hair cut. That's more than I've gone in the last ten years combined. I usually just let it grow out for years before cutting. BTW - we also did school work on Tuesday for those of you worried about my children's education. Wednesday was more school, music and church. Then Thursday, after our homeschool group meeting, my two oldest and I were off for our first homeschool convention. I've been homeschooling for over 11 years and I've NEVER been to one and I've never had a weekend away with just my older girls. About time. It was SO.MUCH.FUN. So much fun that I barely took any pictures. 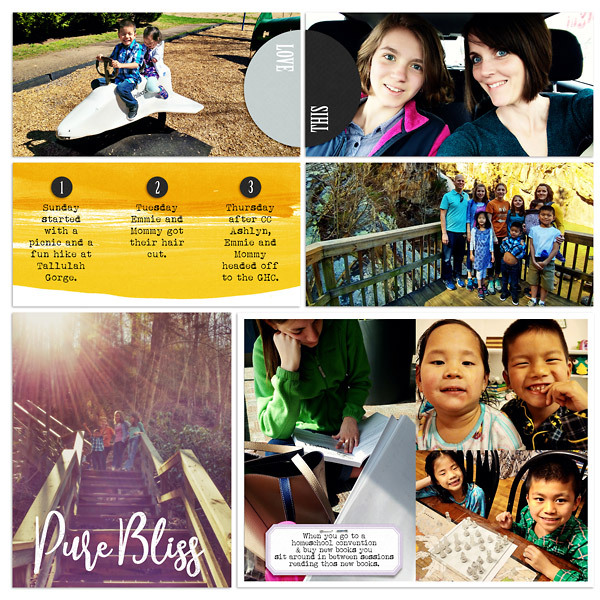 I soaked up the time with my girls and took in as many speaker sessions as I could. So inspiring. I'm ready to tweak a few things and finish up this school year strong. I missed my littles so much though and apparently they missed me. I hadn't been away from them that long since they've been home. Abi kept saying, "Mommy, Daddy, home!" Even though daddy was home I think she was just happy that we were all home together. Me too! Wow! 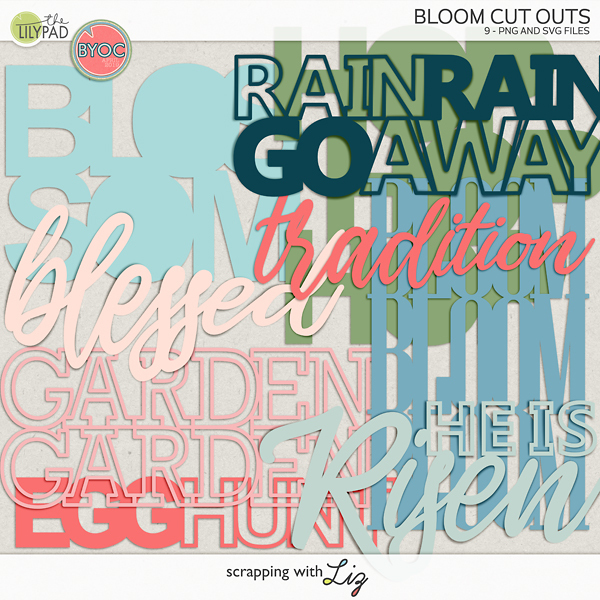 A little wordy tonight as a type. Sorry if I gave you too many details about my sore calves and homeschool adventures but that's my life. I've lived 15 mins from the convention for 5 years but this was my first year attending as well. I loved it also!! I'm looking forward to next year!